Location, location, location. 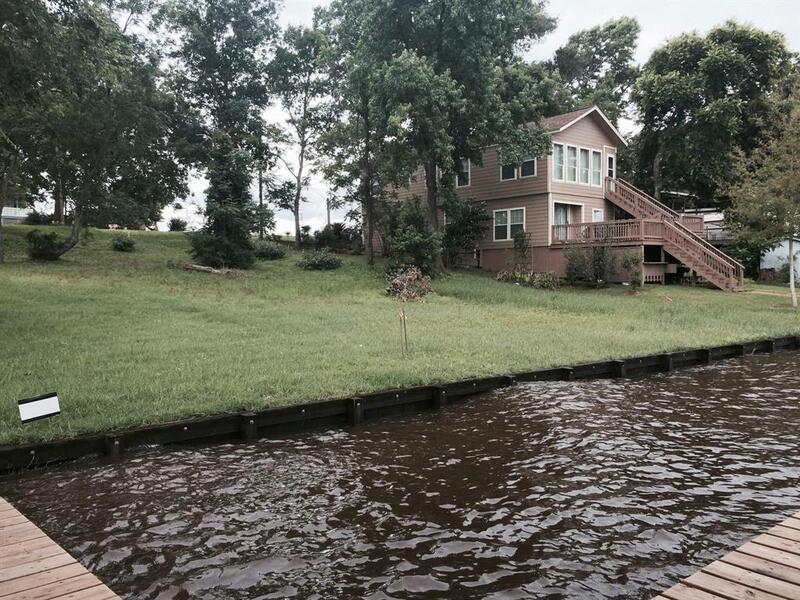 These two gorgeous lots offer 60 linear feet of open waterfront to Lake Livingston. This is a deep part of the lake and great for fishing, boating or just relaxing. Cedar Point subdivision is a manned and gated community and offers you and your guest, a swimming pool, two boat launches, a club house, playground, fishing piers and planned activities throughout the year. These lots are cleared and waiting for you to build your dream house. Located on 190 West in between Livingston and Onalaska, shopping and entertainment are close in either direction. © 2019 Houston Realtors Information Service, Inc. Information is provided exclusively for consumers' personal, non-commercial use, and may not be used for any purpose other than to identify prospective properties consumers may be interested in purchasing. All information provided is deemed reliable but is not guaranteed and should be independently verified. Listing courtesy of Zarco Realty.